In most online marketers’ opinions, SEO or Search Engine Optimization is the single most important job in digital marketing. Of course, digital marketing has a lot more to it. But as SEO consists of digital marketers manipulating web page and website content, SEO is involved in practically every kind of online marketing strategy and venture. Hence, it is little wonder that there are a number of SEO jobs in Bangalore. Search Engine Optimization (SEO) refers to manipulating content with choice keywords so that certain web pages or a website will come up on certain search results – ideally in the first page, if possible. From this definition, it’s easy to see why SEO is a main task in any digital marketing company. And as India is really picking up the pace in the digital marketing job sector, the future of digital marketing jobs and the scope of digital marketing jobs in India look bright. Bangalore is a powerhouse of intriguing digital marketing companies. So for those looking for digital marketing jobs in Bangalore, especially SEO jobs in Bangalore, rest assure that you have a lot of opportunity. 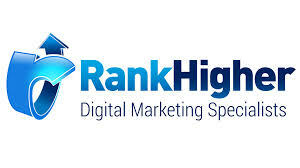 Rank Higher is a digital marketing company that is based in Bangalore. The company focusses mostly on SEO related services. 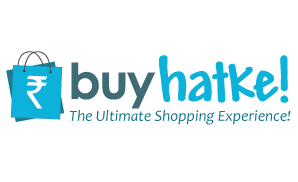 Rank Higher offers its customers services like website design as well. But their main purpose is to help their clients become more visible online. Silver-Ties Design Studio mainly works in digital design and print design. They are mainly a graphic design agency based in Bangalore. But they offer digital marketing and branding services as well. 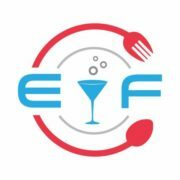 They have a host of brands already as part of their clientele. Zoomcar India Pvt. Ltd. is a car rental service in India that has a base in Bangalore. They offer their services all over the country. The perk of their services is that they offer a self-drive rental service for their cars. They also have a taxi service in Bangalore. There are many more digital marketing job opportunities available in Bangalore for aspiring digital marketers and SEO experts. Bangalore houses plenty of digital marketing job openings and opportunities to choose from.